Come study at EC Fredonia and see how our devoted staff can help you meet your goals. Our amazing teachers are always trying to reach students in new ways. For example, this week, staff worked together to form vocabulary lists specific to students’ majors. 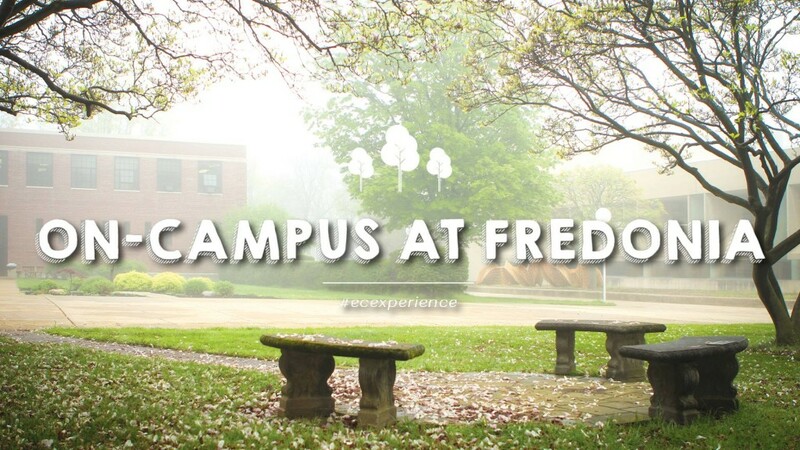 EC Fredonia is different from other English schools because many of our students take both English classes and university courses. This gives our instructors a unique opportunity to customise courses. Students who study music, business or education can receive the intensive vocabulary study they will need to be successful in their fields. The result is a seamless transition to the State University of New York at Fredonia for many students. Having open communication between EC and the university is important to maintaining this uncommon relationship. EC instructors will not only teach you English, but will help you to prepare for college. In fact, our English for Academic Purposes program was created for this purpose. Students not only improve their literacy, but also learn what is expected of them in American universities. Where ever you choose to go for higher education, come to EC Fredonia and we will prepare you well for your future! Find out more about EC Fredonia’s English for Academic Purposes Programme.